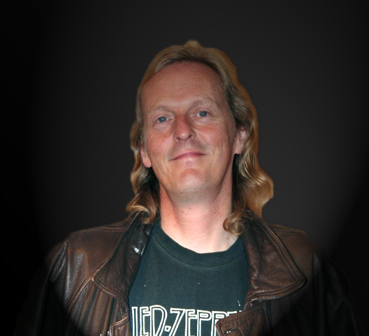 It is with great sadness that we report the passing of our friend Richard Bailey, who died suddenly on Saturday 29th October 2011. Richard was a talented, energetic performer who put so much time and hard work into our productions. In the weeks before his death he was preparing for a leading role in 'Gaslight', which by all accounts was going extremely well in rehearsal. Richard had performed many varied roles with Masham Players over recent years in his usual accomplished manner. He is a great loss to the society and will be greatly missed. Our thoughts go out to his family.